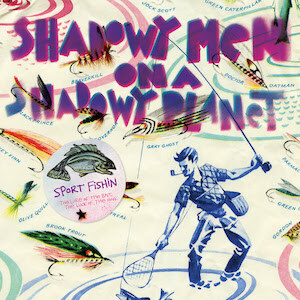 The reissues of the classic albums from Shadowy Men On A Shadowy Planet, Savvy Show Stoppers; Dim the Lights, Chill the Ham; and Sport Fishin: The Lure of the Bait, The Luck of the Hook, are all out today. 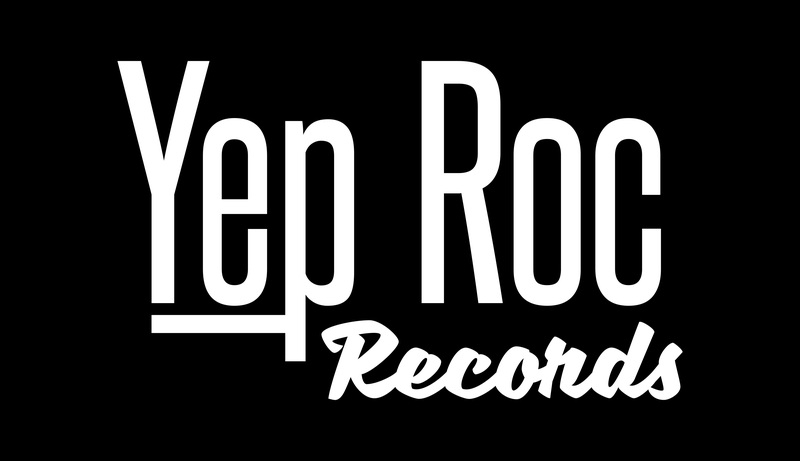 Pick them up physically from the Yep Roc Store, or stream / download from your favorite service. Amazon is having a limited-time sale on a collection of Yep Roc releases, including the Shadowy Men reissues. Head to Amazon Music before the sale ends. Nick Lowe’s Pinker and Prouder Than Previous and Party of One are available everywhere now!